Do you like getting outdoors? Do you love trails? 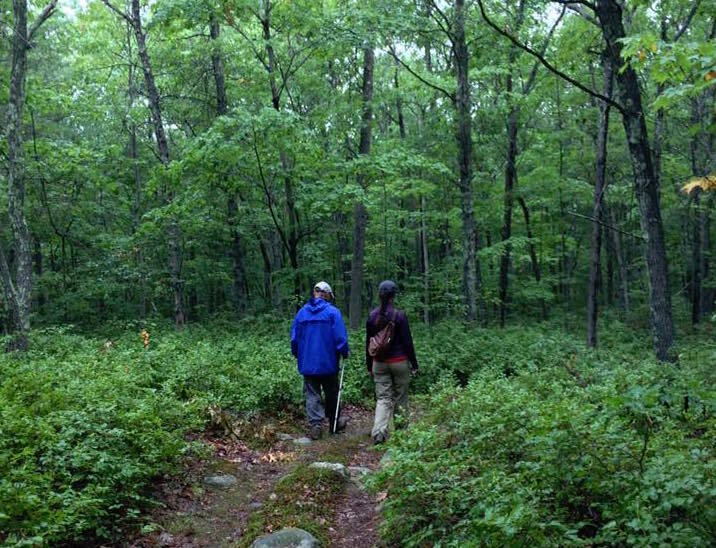 Trail Stewards use their love of hiking or trail running to patrol and care for conserved lands that see a lot of public use. 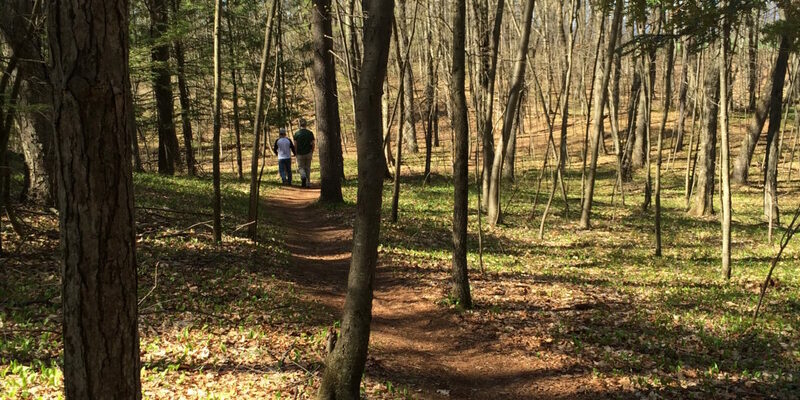 Make frequent visits to a specific conservation area and check high-use zones such as trails, parking areas, etc. Note issues such as downed trees, trash, trail maintenance needs, etc. Do light cleanup (e.g., removing trash or moving small downed branches) during the visit. 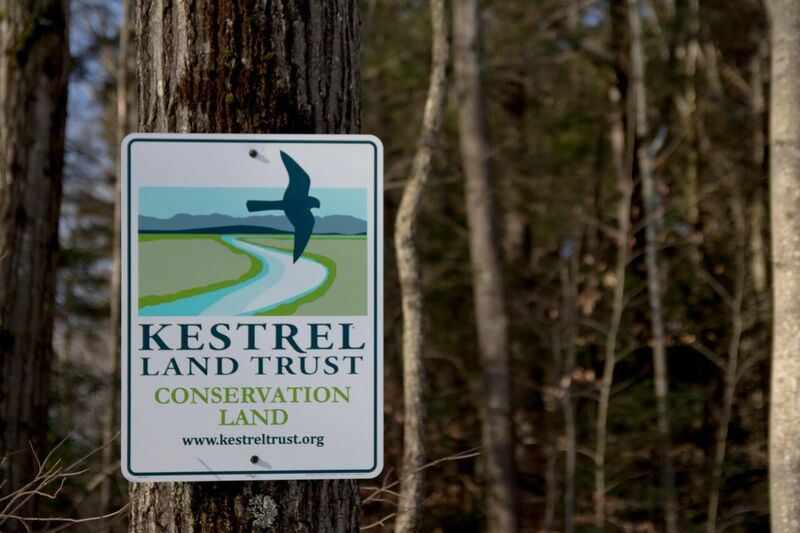 NOTE: Volunteers may not conduct significant maintenance activities on the land without the explicit permission and oversight of Kestrel Land Trust. Interest in working outdoors and a commitment to conservation. Ability to hike distances and do light cleanup work. Time and ability to make frequent visits to conservation areas. Ability to travel independently to sites. Willingness to communicate promptly to Kestrel after site visits.  We ask that Land Stewards commit to visiting a single property a minimum of 3 times per year. Volunteers may choose the day(s) that suit their schedules. Property maps and information; option to borrow Kestrel equipment such as GPS unit, camera, compass, or safety vest. Invitations to any special trainings (e.g., tool use, invasive plant ID) Kestrel may provide.